MADISON – Today Rep. Dana Wachs (D-Eau Claire) – ranking Democratic member of the Assembly Committee on Colleges and Universities – called for Wisconsin lawmakers to take action and create a program that will help college and university students in Wisconsin impacted by the effective end of the Federal Perkins Loan Program. Legislation that would have extended the Perkins Loan program, which provided much-needed financial assistance to more than a half a million students throughout the United States, was blocked last week by the United States Senate. In the 2012-2013 school year, 18,514 students in Wisconsin received Perkins loans totaling nearly $30.1 million. 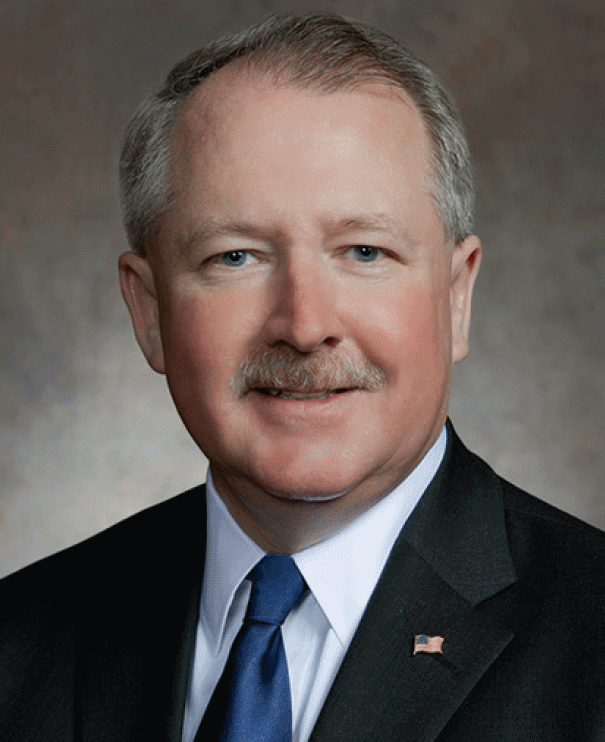 In addition to working to fill the gap created by the elimination of the Perkins Loan Program, Rep. Wachs also highlighted the need for the Legislature to pass the “Higher Ed, Lower Debt” bill introduced by Rep. Cory Mason (D-Racine) and Senator Dave Hansen (D-Green Bay) and co-sponsored by Rep. Wachs. The Senate version of this bill, SB 194, is scheduled for a public hearing in the Senate Committee on Universities and Technical Colleges on Wednesday, October 7th.